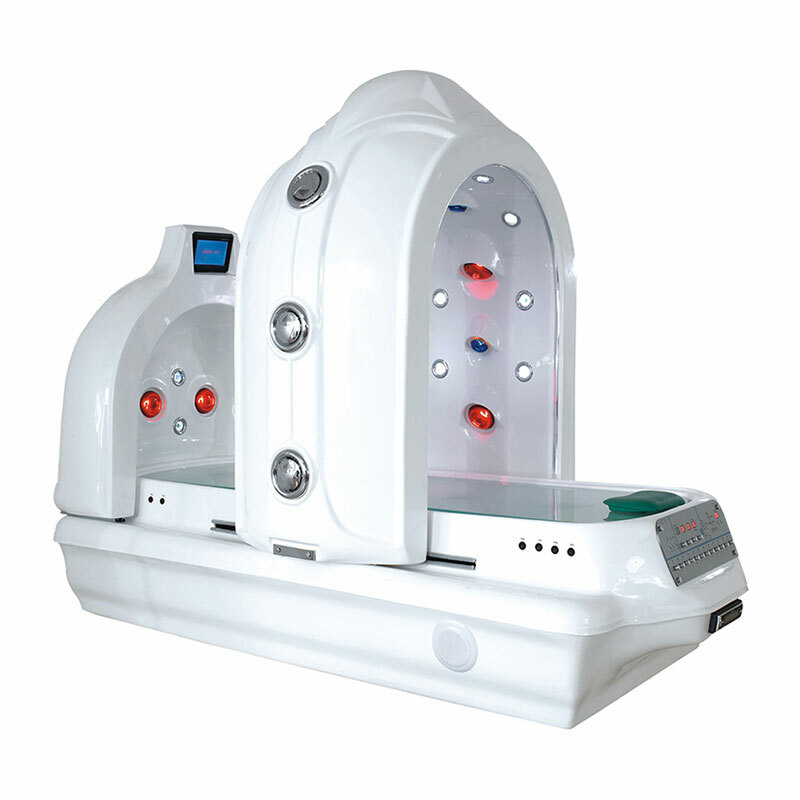 Radium Beauty SPA Capsule Equipment Manufacturer. 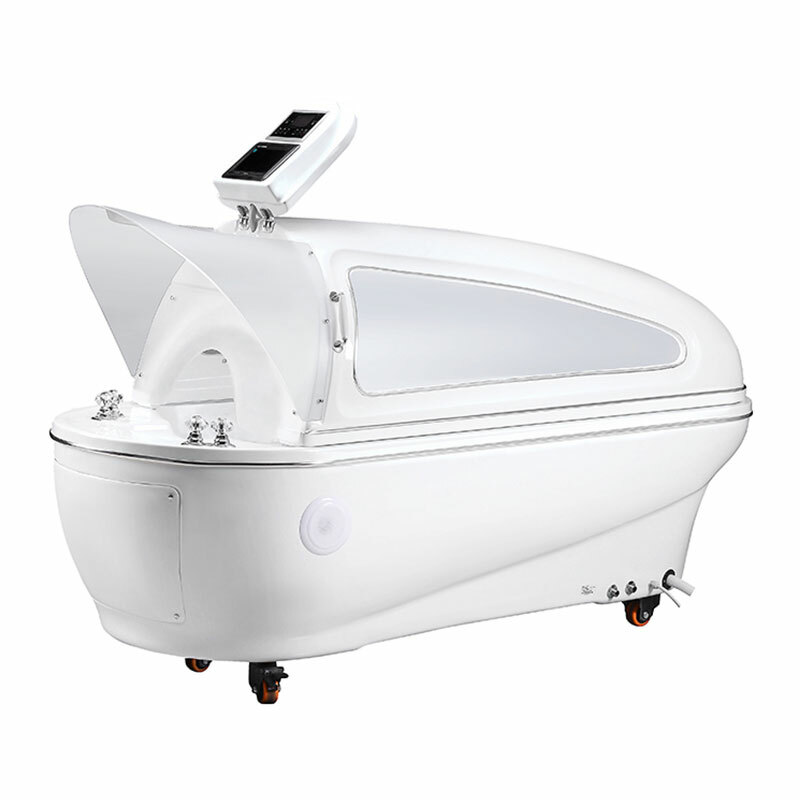 Radium always provide complete sales service more than 20 years experience in this field, we are also an OEM & ODM factory, beauty equipment suppliers, slimming machine factory. No.6, Caotang Road, Beitai Rd., TaiheTown, Baiyun Area ,Guangzhou ,China, 510400.